All sorts of widths and lengths, hard & softwood flooring & reclaimed timber. 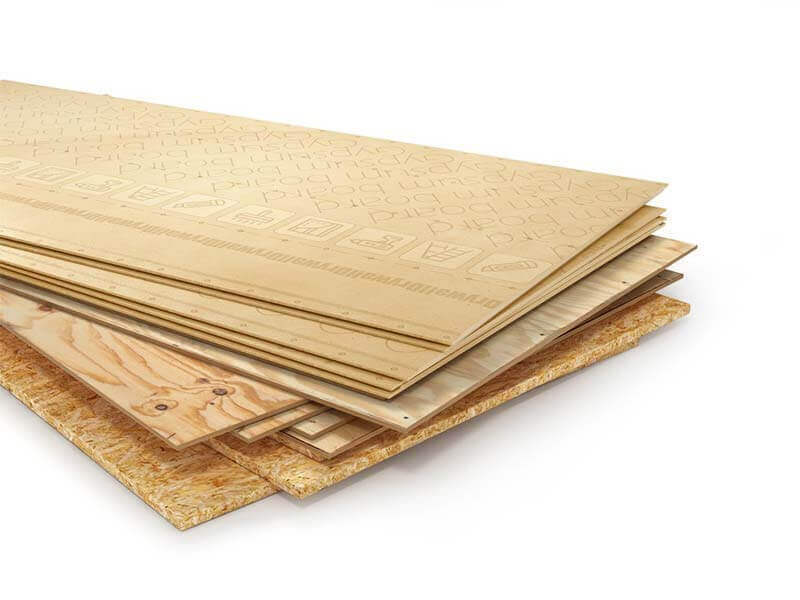 Plywood, chipboard, OSB and more in a range of thickness and sheet sizes. Wide range of stock of various hardwoods in various dimensions. Always steeped in history, crossing timbers & reclaimed and new. We can cut various sizes – full length or cut to size. 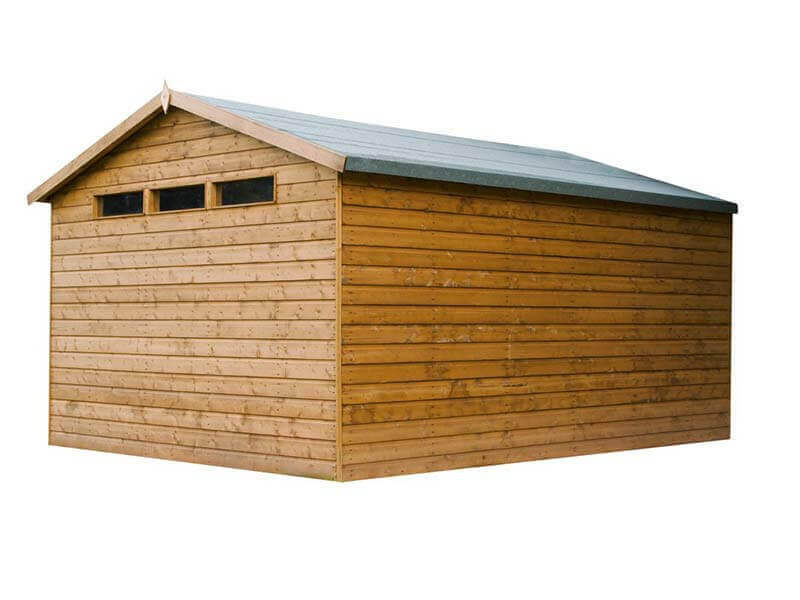 We stock a range of types of cladding in both treated and untreated versions. 8×4 softwood and up to 10×5 hardwood and cut to size. We offer a range of timber products in all shapes and sizes ensuring that we can provide the perfect material option for your needs. 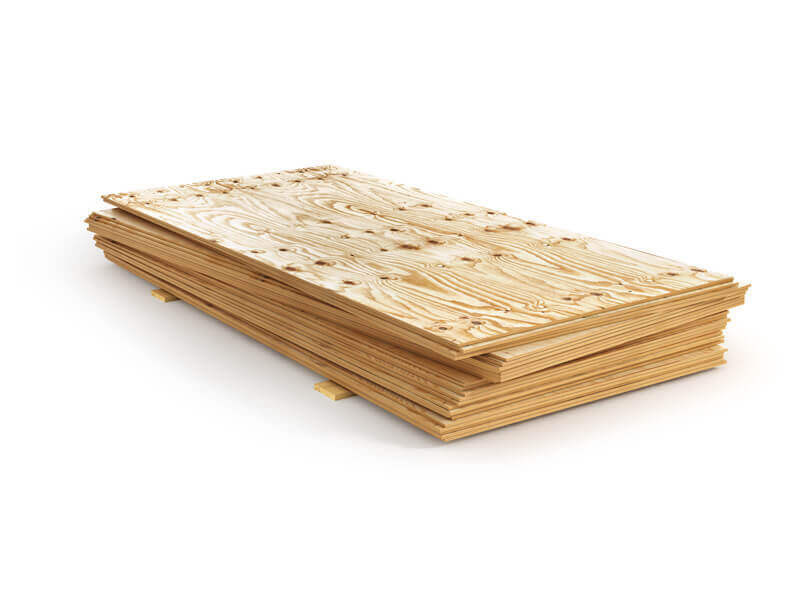 All of our timber is very competitively priced and are perfect for a wide range of uses. We have experience in providing quality timber for both domestic and commercial purposes. 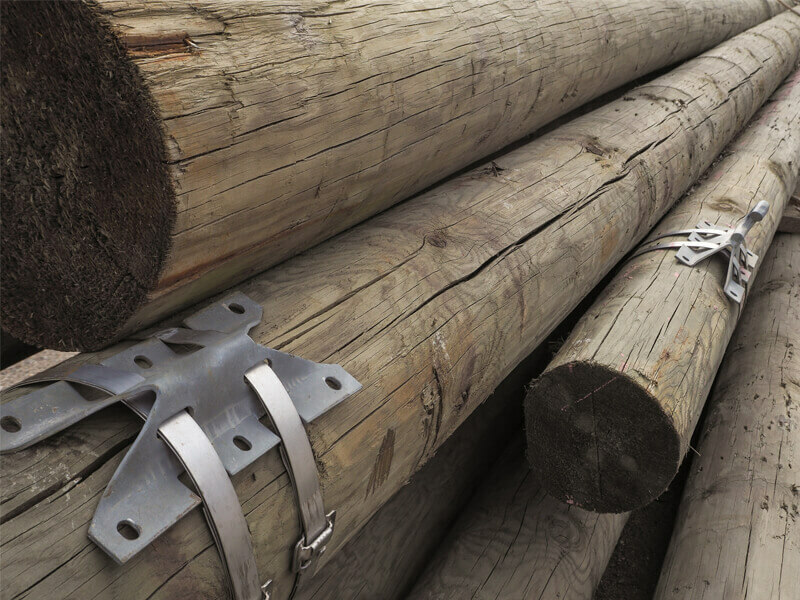 No matter what your timber needs are we will go above and beyond to ensure that we can provide you with the highest of quality of timber which has been cut to your specific requirements. Visit us today in Northumberland or call one of the team members. Here at Stan Dawson, we are a local business that has built up an excellent reputation from years of trust in supplying our customers with only the best timber. We offer Hardwood, Softwood and reclaimed wood options. This is so we are able to provide the perfect material for your needs. 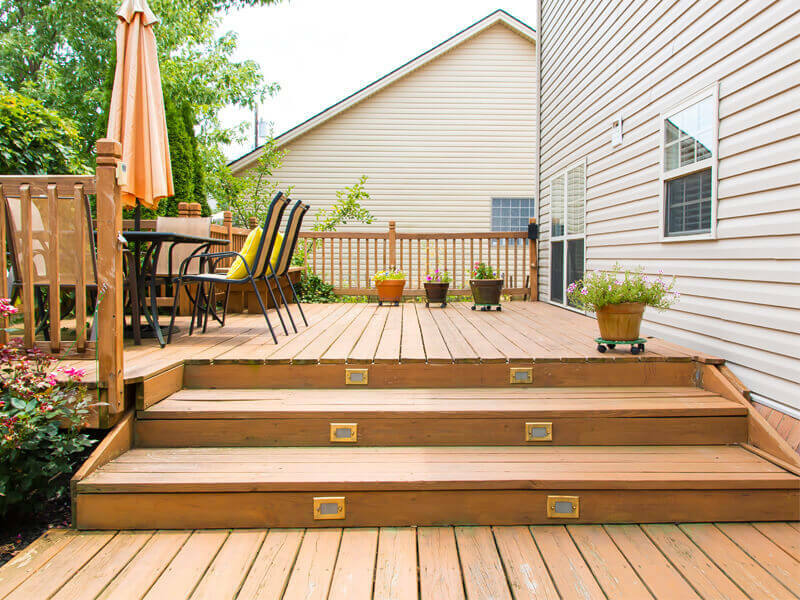 The hardwood that we offer is a perfect option for those who are looking for a durable and long-lasting wood. 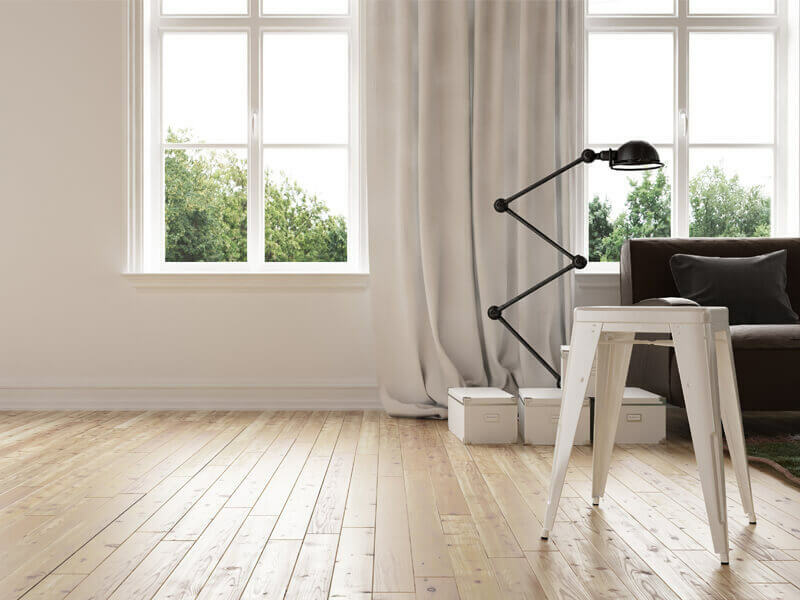 Hardwood also has a great reputation for not showing signs of wear and tear after constant use. This is due to this timber being denser this creates a sturdy material perfect for a range of purposes. 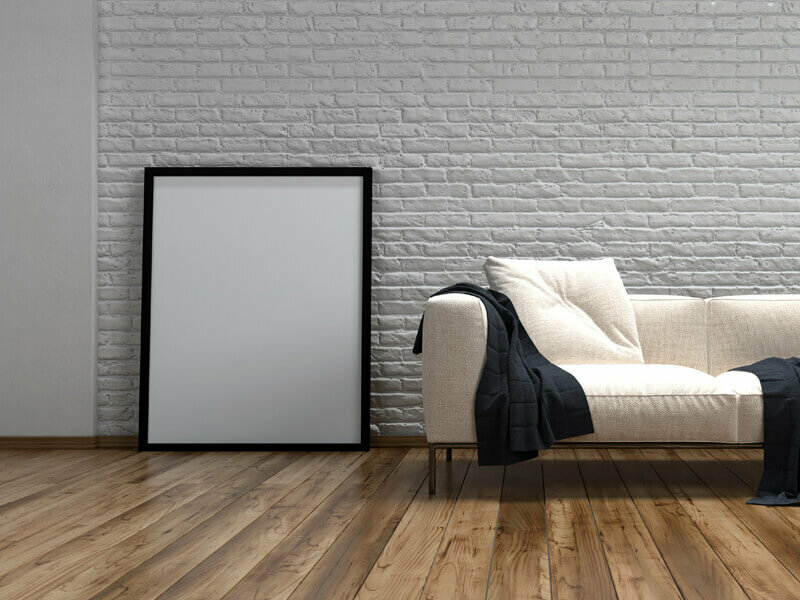 We offer a wide range of our products available in hardwood. 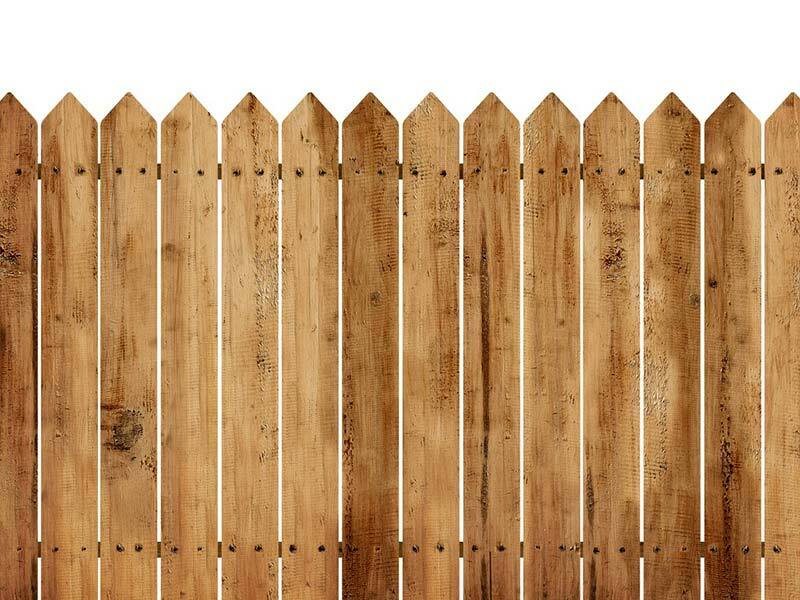 All of the wood we offer is perfect for agricultural, domestic and building use. Call one of the friendly team members to enquire about any of the hardwood products we offer. Here at Stan Dawson we not only offer a range of products in hardwood but we also offer a softwood option. This ensures that we are able to provide the best material for your needs. We understand that some of the timber that we supply will be used inside homes. 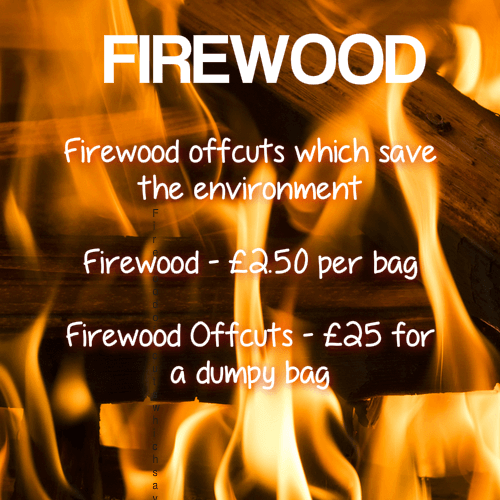 This is why we offer a range of softwood products perfect for domestic use. Softwood has a very unique look as it is much lighter in colour and has a great ability to lighten up a room. Softwood is less dense than hardwood but has an extremely modern look to it and can be used in a range of purposes. If you would like to find out more about the softwood products that we offer, come to visit our team in Newcastle today. The reclaimed wood option is becoming increasingly more popular here at Stan Dawson. Reclaimed wood consists of wood that has been taken from the original purpose and is now serving as a new purpose. This gives the wood a second life. This is a great option to consider as it is very environmentally friendly. This is because instead of the wood being thrown away it is being reused for a new purpose. This means that less wood is being sent to the landfill. Reclaimed wood has a very unique look. 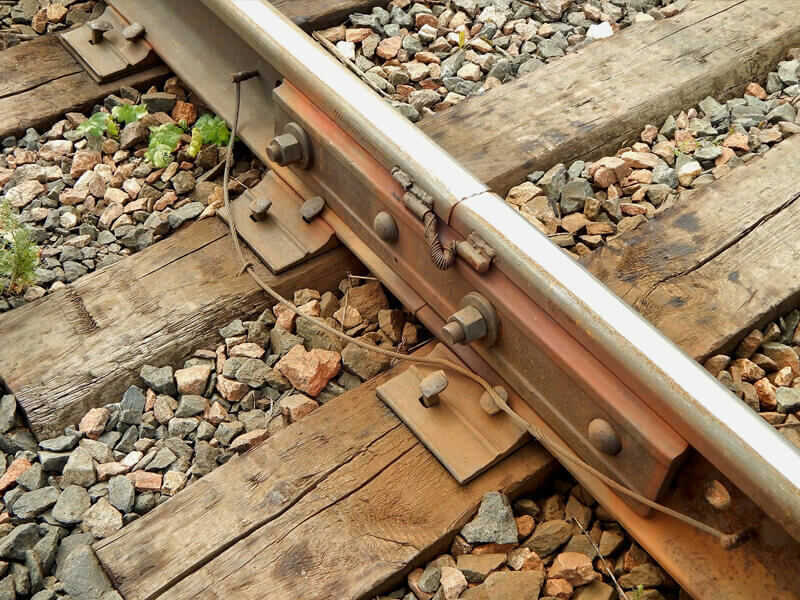 All the wood that is used in our reclaimed timber has great character and is very durable.